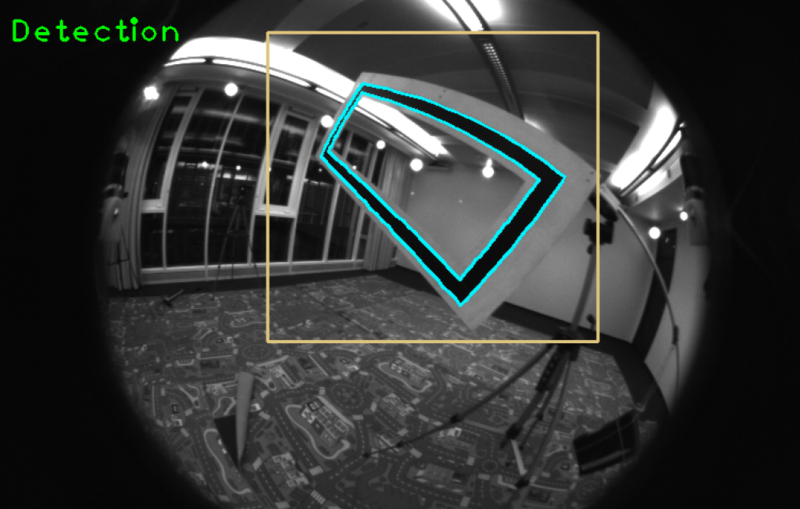 In this work, we address one of the main challenges towards autonomous drone flight in complex environments, which is flight through narrow gaps. 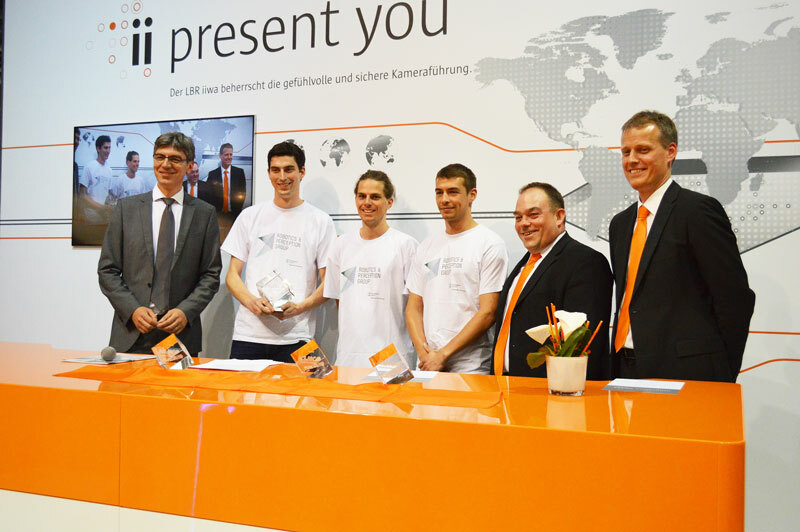 The team collect their award at the Automatica fair in Munich, June 2014. Four researchers from Davide Scaramuzza’s Robotics and Perception Group at the University of Zurich, Switzerland, have won the prestigious KUKA Innovation Award (20.000 EUR) for their project “Collaboration of Flying and Ground Robots for Search-And-Rescue Missions” at the AUTOMATICA trade fair in Munich. 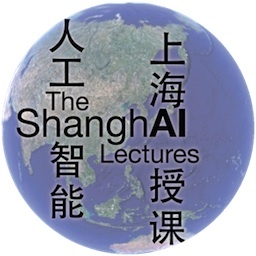 In this 2nd part of the ShanghAI Lectures, Rolf Pfeifer looks at the paradigm “Cognition as Computation”, show its successes and failures and justifies the need for an embodied perspective. 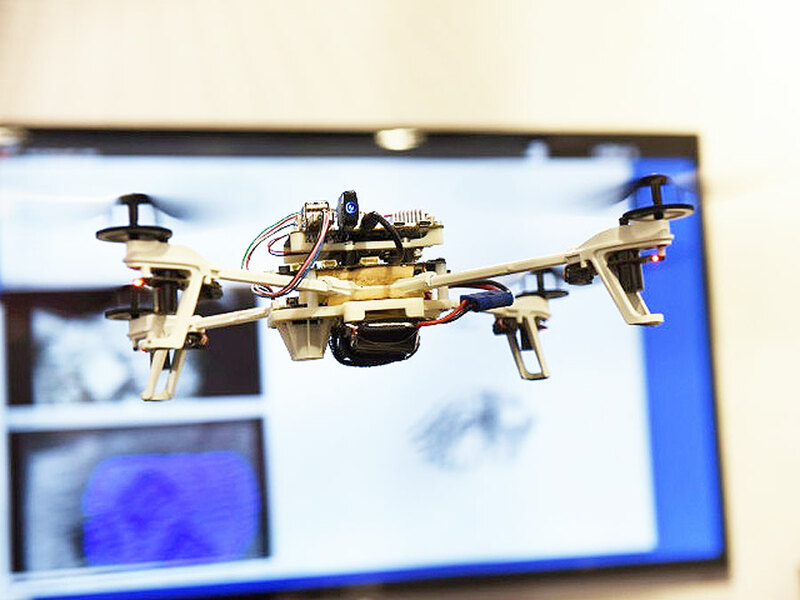 Following Rolf Pfeifer’s class, there are two guest lectures by Christopher Lueg (University of Tasmania) on embodiment and information behavior and Davide Scaramuzza (AI Lab, University of Zurich) on autonomous flying robots. Davide Scaramuzza leads the Robotics and Perception Group at the University of Zurich and is Adjunct Faculty at ETH Zurich.